These tubular sensations are sure to inspire! 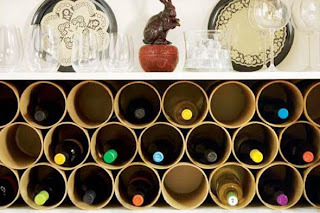 Between the fabric tubes I have around my craft room and all of the paper towel tubes I have from my kitchen, it might just be time to start crafting up a storm with them. What are your favorite tubular crafts? I'd love to know! 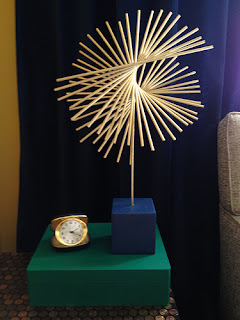 DIY Brass Sculpture by Fabric Paper Glue.....This rocks! These tubes make terrific storage for a wino like myself but you could store tons of different things in them! 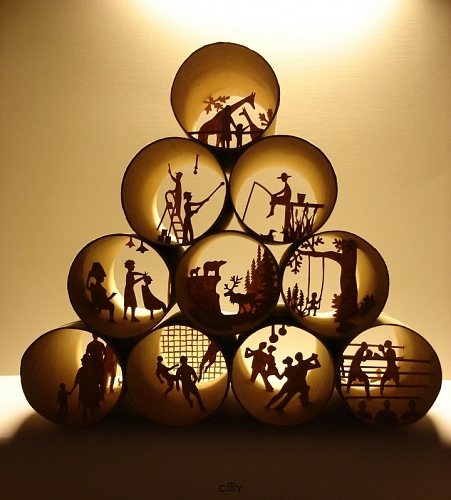 Anastasia Elias works with small cardboard tubes to create beautiful art. Her site is a MUST! 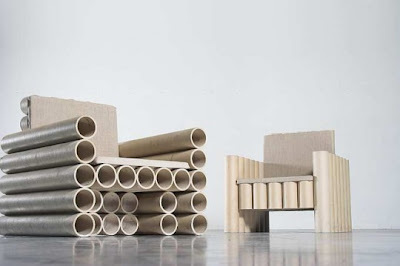 How about these amazing cardboard tube chairs made in 2002! 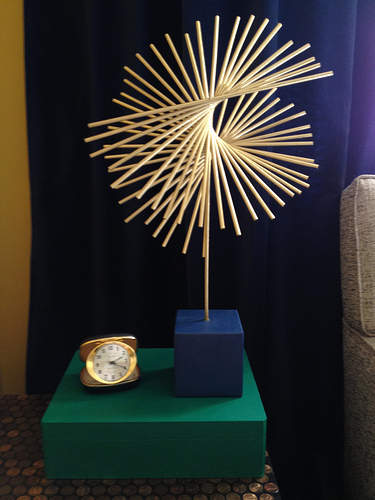 Recycled with a style that would compliment any modern home. I think this is a terrific project to try. Maybe with fabric tubes? 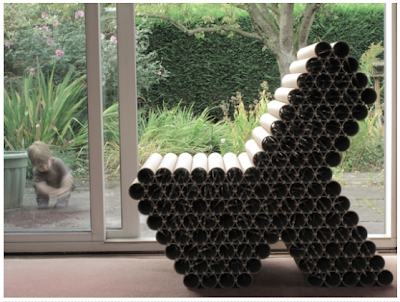 Peter Gorse made this incredible tube chair. 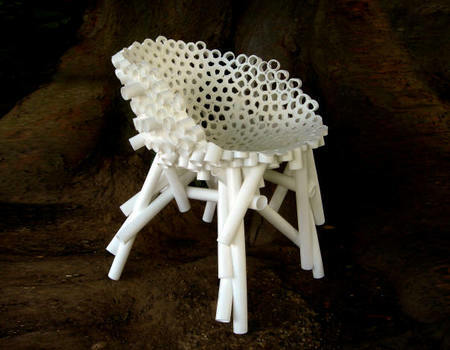 This is made with pieces of PVC tubing and is part of a series.